Identifying the right problem is crucial for any successful Design Sprint. This one-day, intensive workshop will give you all the necessary tools for finding effective problems, framing them as actionable challenges, and engaging your team to work towards a common purpose. 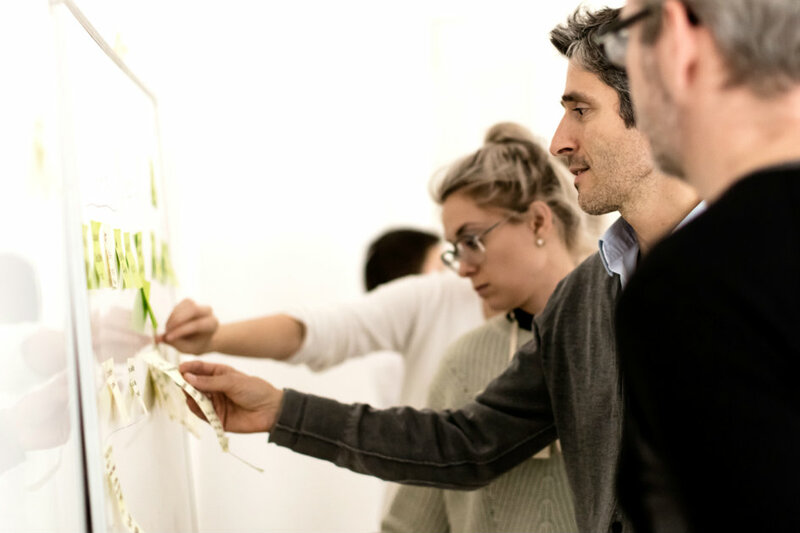 Best suited for folks who plan on running their own Design Sprints, this workshop will help you gain stakeholder support and set the stage for success.